Let Danny Do It - Friendly Professional Removalists Throughout Melbourne | Removalist with Top Reviews. Ph 0466 693 883 - I'm Danny Yates, and I've been moving furniture and homes for over ten years. Need stuff moved? Need it done right? 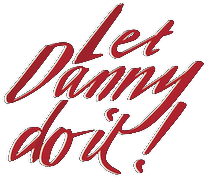 Let Danny Do It! 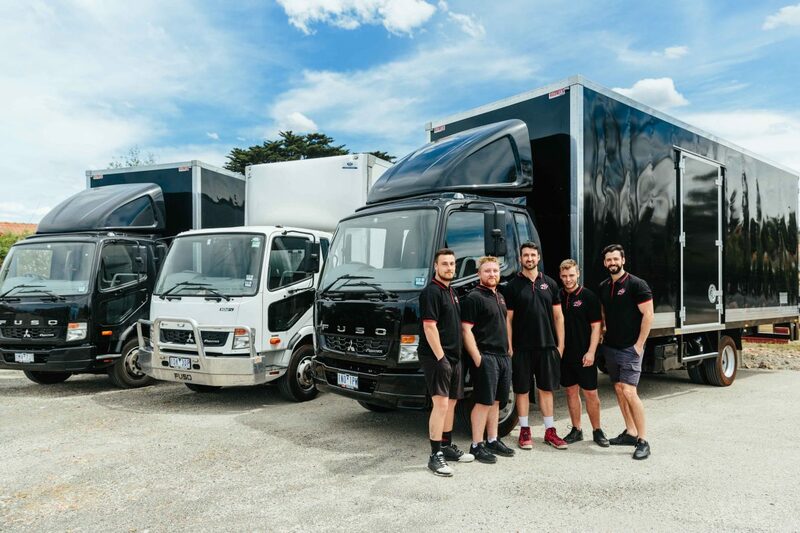 Melbourne’s Highly Rated Removalists. My name is Danny Yates and I’ve been a removalist for over ten years. I Started Let Danny Do It because it was quite obvious throughout my years of doing removals that there was a hole in the market for customer service oriented removalists. Whenever we are on a job, we’re out to disprove the stereotype of your average removalist (you know the sort: grumpy, poorly presented, rough with your belongings and no idea about customer service). We strive to achieve the opposite of this by being authentic, polite, well presented, highly trained and willing to be on the job for as long as you need us to be. Moving is stressful, why make it worse by using a company that doesn’t have a ‘nothing’s a problem” attitude? 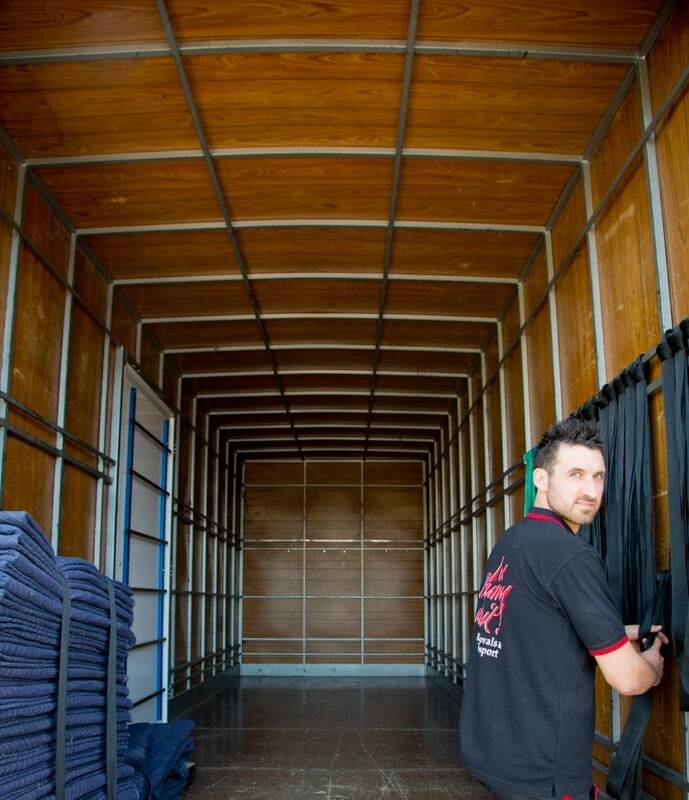 Our company has been in the removals industry for over 5 years now and has a combined experience of 30. We have successfully moved about 10,000 homes all over Melbourne and Victoria. From apartments in Sth Yarra and the CBD to beach houses in Phillip Island. Our services and experience are not just limited to residential housing as we’ve moved countless offices as well. Doctors, accountants, lawyers: you name it, we’ve moved it. We’re fit, healthy and ready for what ever Melbourne throws our way. Our testimonials speak for themselves and it is our aim to make sure you are happy at the end of the move. 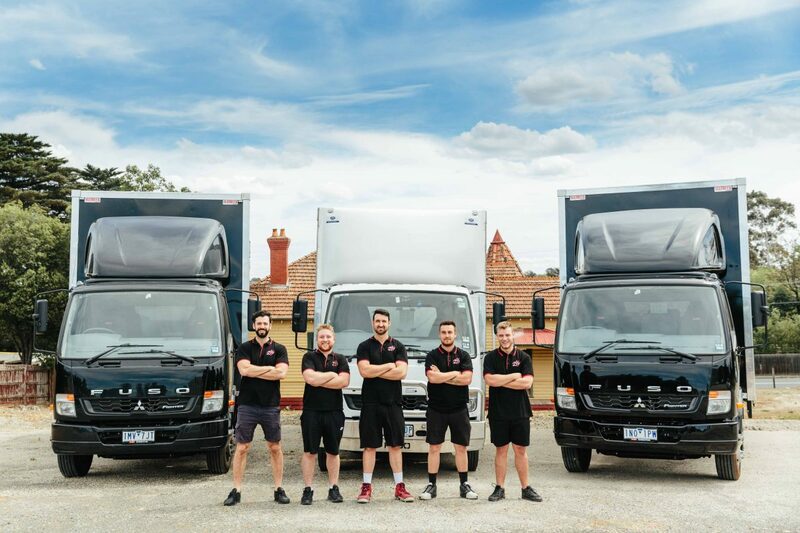 Vans, utes and bashed up old rent-a-trucks won’t cut it if you’re serious about moving and want to save time and stress with your goods moved professionally, or if you’ve got large volumes to move. My fleet of 3 Hino trucks are a sight to behold: 50 cubic meters each, able to fit up to 4-5 bedroom houses in a single load and equipped with a large amount of high quality extra thick furniture pads to protect all the items loaded on board. What other removal companies won’t tell you is that the tonnage of a truck is not as relevant as the space you have to store the furniture and goods inside. For example, a 10 tonne truck can have a smaller pan on the back than a 6 tonne truck and so this can be confusing when comparing quotes. Speak to us about your move to get an accurate quote. Sometimes accidents do happen in the furniture industry. We’d be liars if we said that in 5 years we haven’t damaged a thing, but it’s how the business deals with damage that makes all the difference. Most businesses will only offer additional insurance, either not telling you up front when they quote and so you need to specifically ask if it is included or if they do tell you, will want you to add it to the hourly rate and this is often quite expensive, but our “Damage Free Guarantee” full comp insurance is included in the hourly rate. Moving is about more than just muscle. You’ve got to use your brain more than most would assume: We use wide banded ties so that when furniture is tied down, more surface area is covered and the risk of cutting into fragile valuables such as fabric is reduced. The 3 different types of trolleys use are padded with rubber to protect the furniture and have had streak free wheels added to avoid any marking of floors. Instead of using tape to stop doors and drawers from flying open when furniture is carried, we use giant rubber bands that stretch over the top of the item to avoid any damage to the varnish. That’s they type of professional removalists we are. We consider everything we need to make sure we move you to complete satisfaction. We’re tried and trusted and ready to move when you are. You can see by our reviews and testimonials that our clients are happy and also come back to us when they need to be moved the next time. Contact us below or through our contact form my contact form for a quick quote.